It seems West Ham are finally willing to let Marko Arnautovic leave the club, as they close in on his replacement. The Austrian forward has made it clear that wants to move the Chinese Super League this month, giving the pursuit of trophies as the motivation for the deal (did anyone actually buy that one?). Arnautovic has reportedly been offered a massive contract by the unnamed Chinese club, and the 29-year old is surely looking for one last big deal as he enters the autumn of his career. While The Hammers had been steadfast in their refusal to negotiate any deal up until this point, they now seemed to have softened their stance. They had been considering a number of replacements over the last few weeks, with the likes of Andrea Belotti and Callum Wilson strongly linked with a move to the London Stadium. It now appears as though they have identified their man. Sky Sports are reporting that the club are in negotiations with La Liga club Celta Vigo over a potential deal for striker Maxi Gomez. The Uruguayan has a £43million release clause in his contract, and his current club are unwilling to negotiate on the price. It seems West Ham have not been deterred by this, however, and have decided to push ahead with the deal. 22-year old Gomez has netted nine goals in La Liga so far this term, impressing in a Celta Vigo side who play an attacking possession-based style of football. 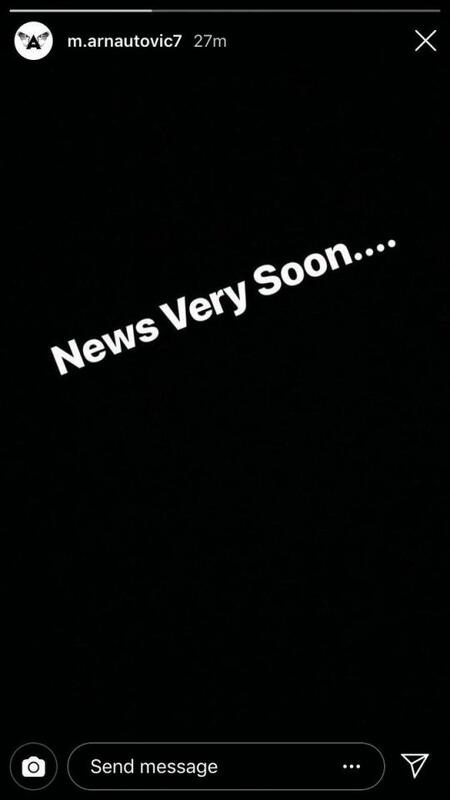 The signing of Gomez would surely pave the way for Arnautovic to leave the club, and the player has dropped a major hint about his future on his instagram page. This may well be a move that suits all parties. West Ham would be wise to consider a sizeable bid for a player who is soon to turn 30, and this may be the last chance to cash on a player they signed only 18 months ago. Replacing him with a much younger model will appeal to the club's owners, even with all of the uncertainty associated with bringing unproven players to the Premier League.